Heads up... it's actually not a book for content marketers. Instead, it's for everyone in the organization who needs better context and direction for how to drive demand, revenue, and relationships with content. 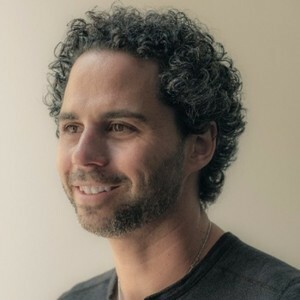 Truly effective companies (and marketers) create content experiences, drawing the customer into an immersive infinite scroll that mirrors the consumer experience of Netflix, Spotify, and other billion-dollar brands. Randy Frisch will push you to rethink how you approach content for complex buyer journeys. The current mindset is all about volume--the more content created, the better. But the reality is that almost 70 percent of content created within an organization is never used, and there's little point investing in content marketing if you're not leveraging the assets you create. In this book, Frisch unpacks the Content Experience Framework, arming your organization to deliver personalized experiences that leverage your content to engage your audiences at scale--as well as identify and ramp up the key players in your organization who need to own this process. 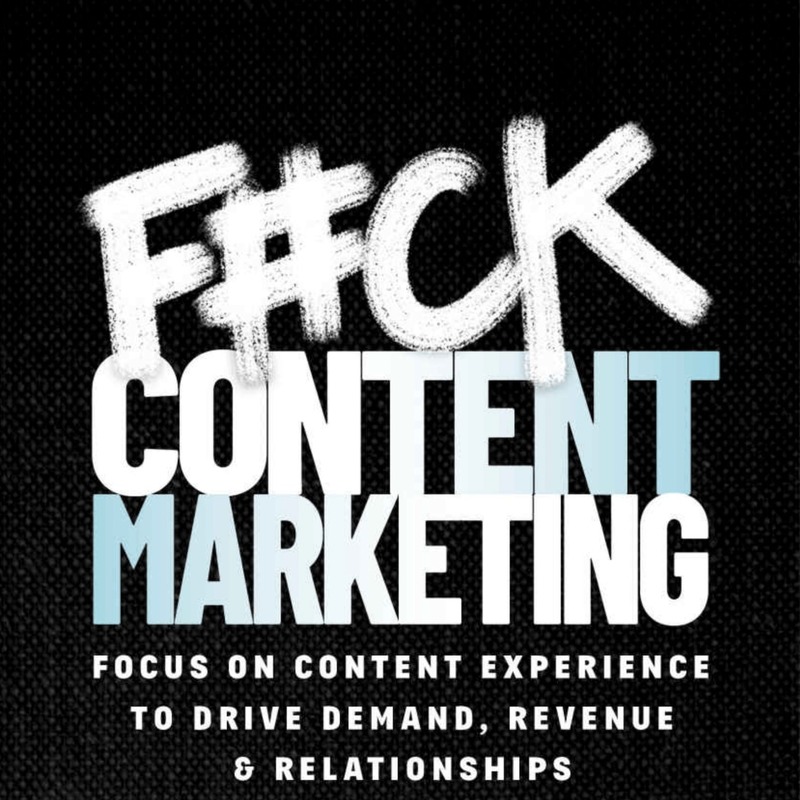 F#ck Content Marketing: Focus on Content Experience to Drive Demand, Revenue & Relationships — In this book, Frisch unpacks the Content Experience Framework, arming your organization to deliver personalized experiences that leverage your content to engage your audiences at scale as well as identify and ramp up the key players in your organization who need to own this process. Conex: The Content Experience — Marketers from digital marketing, demand generation, content marketing, and more will gather in Toronto for tactical workshops and two full days of actionable learning and conversation on how they’re creating and owning the content experience. Conex: The Content Experience Tour — Conex: The Content Experience Tour is coming to a city near you, a movement to mobilize the most influential minds in B2B marketing from all across North America.